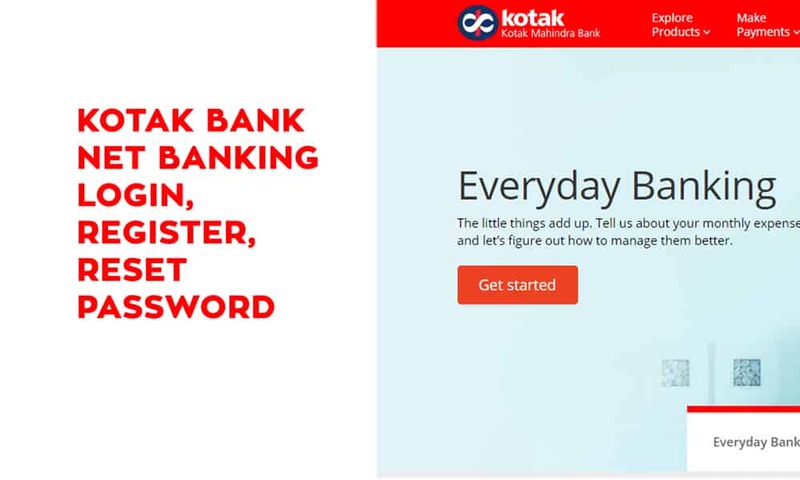 Kotak 811 Digital Bank Account is a new revolutionary banking service of Kotak Mahindra Bank. Bank helps the customer to open a new bank account instantly with a smartphone. 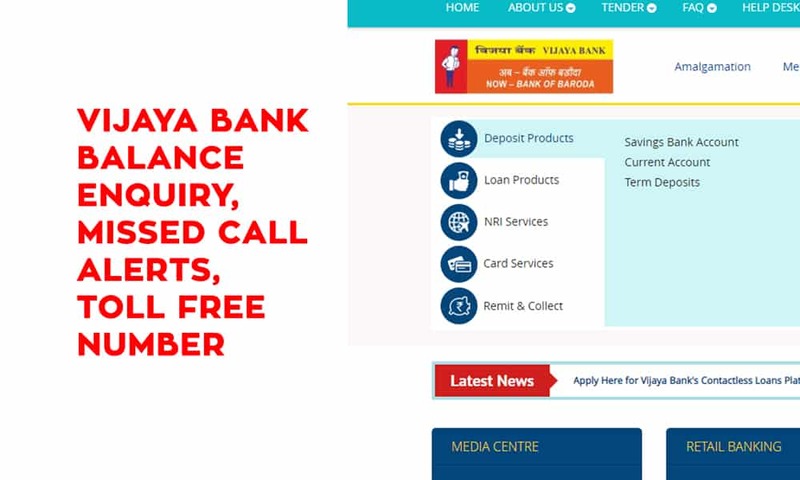 Customer doesn’t need to visit Kotak Branch to open Kotak 811 Bank Account. Kotak Mahindra Bank was founded on 2003 and has 1369 branch all over India. Customer can access all banking facility of Kotak 811 in their smartphone. Zero Balance Account: First of all, Kotak 811 is a zero balance account. There is no minimum balance requirement in this account. 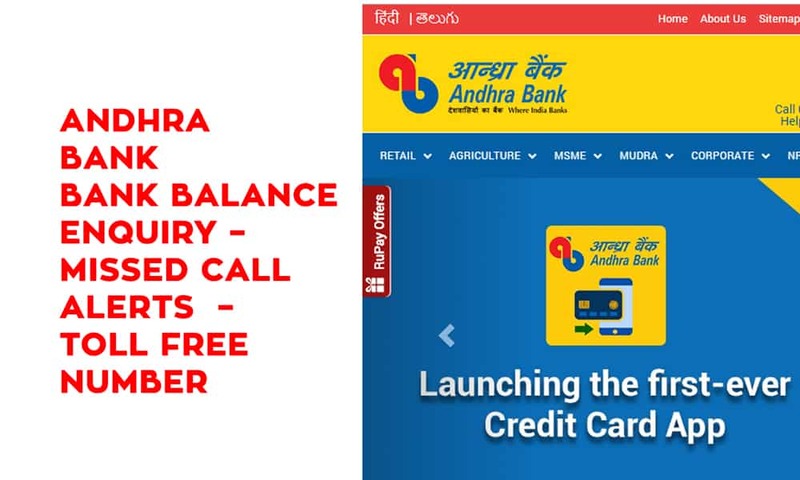 The customer doesn’t have to pay charges for low account balance in Kotak 811. Instant Account Activation: The customer doesn’t need to visit the branch personally. The bank account will become active online through customer mobile phone. 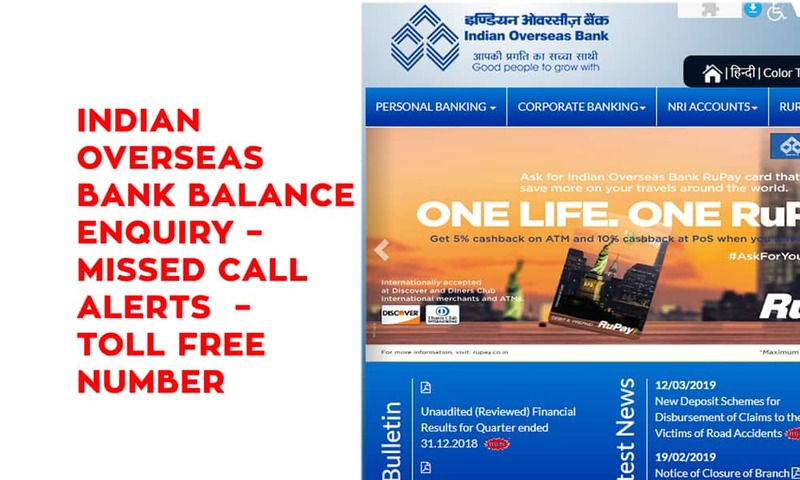 Up to 6%* Interest Rate per annum: Finally, there is one saving account who can give 6% interest per annum to its customer. Virtual Debit Card: Kotak 811 account gives you virtual debit card. with this card, you can do shopping or any type of transaction that debit card can do. First of all, you must 18 years of age or older, and a resident of India with an Indian address. To apply online, you’ll need to have your PAN and Aadhaar Number. 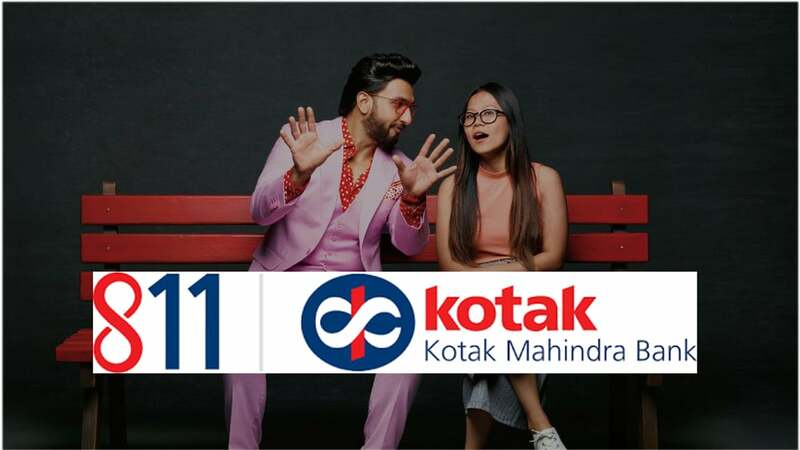 Kotak 811 is available for individuals who do not have any existing relationship with Kotak Mahindra Bank. How much money can I deposit in Kotak 811 ? Kotak 811 account is a digital savings account, and doesn’t come with a chequebook by default. If you’d like a cheque book, you can request one through the service request section of the Mobile Banking app. if a customer don’t have not opened your account to receive DBT (Direct Benefit Transfers). do not want to use Aadhaar for opening your account. Customer did not receive OTP on your Aadhaar registered no. or do not have mobile no. registered with Aadhaar. The customer can deposit only Rs 10,000/- per month in Kotak 811 Lite Account. Maximum Rs. 1,00,000/- per financial year can be credit into Kotak 811 Lite Account. if the customer wants to deposit more amount, then he/she must do in-person full KYC process. For Kotak 811 Full KYC Account, customer have to verify his/her personal details. Customer need to book an appointment with Kotak executives through Mobile Banking App or Call our customer care on 1860 266 0811. Kotak Executive will visit customer place to complete the in-person KYC verification.